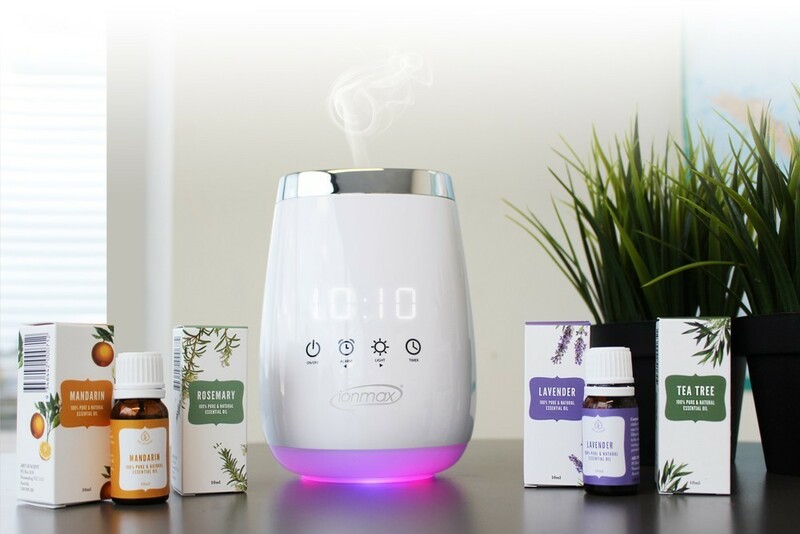 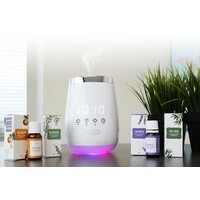 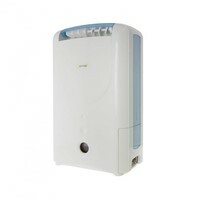 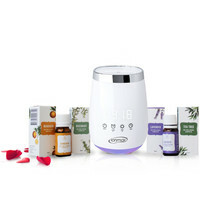 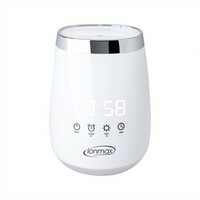 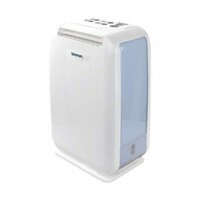 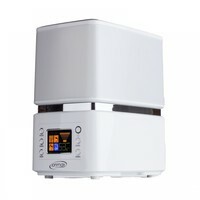 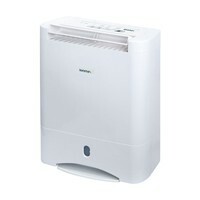 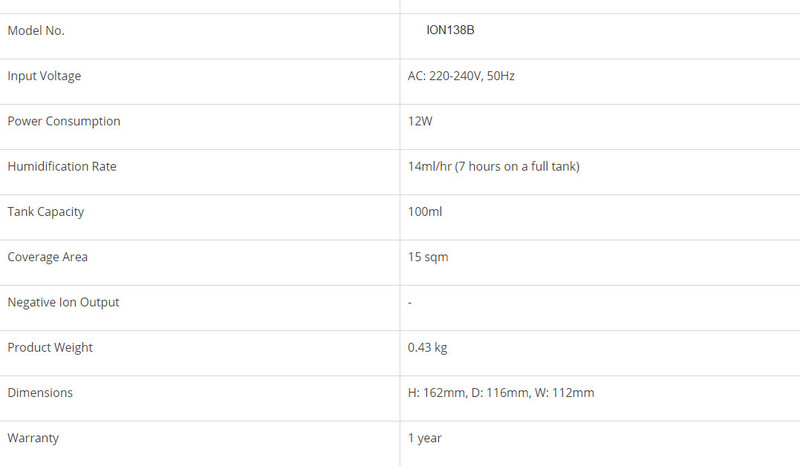 - Ionmax Serene Multifunctional Aroma Diffuser ION138 - Functions as an aroma diffuser, clock, alarm, and night light. 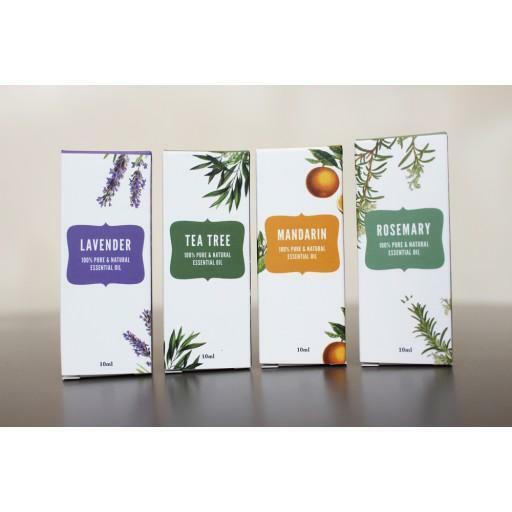 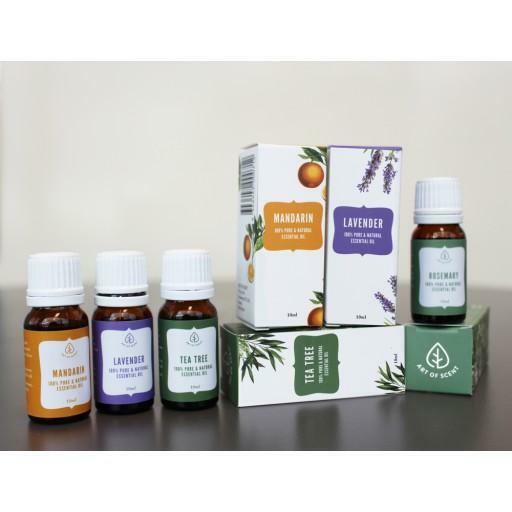 - Art of Scent Essential Oils Pack. 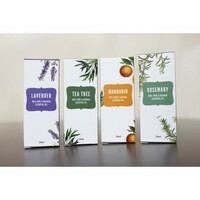 Consists of 4 bottles of 100% Pure Essential Oils in Lavender, Rosemary, Tea Tree Oil and Mandarin.